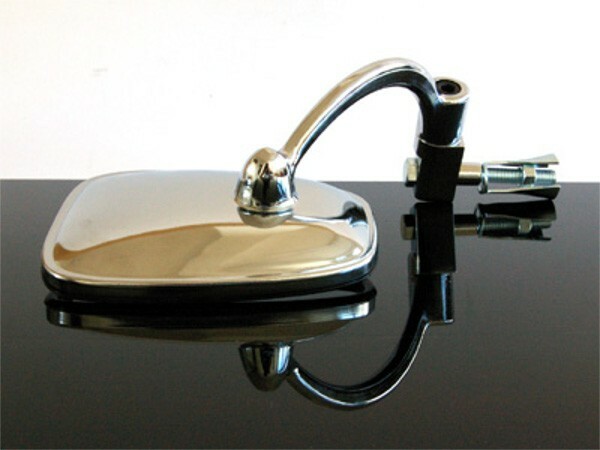 Lenkerendspiegel / extricated mirror for the classic motorcycle! But of course also for the Japanese classics in the English style,. Kawasaki W650 or Z1, Estrella, but of course also lots of others! For all steel handlebars (diameter 18 mm) suitable. Left or right can be mounted!